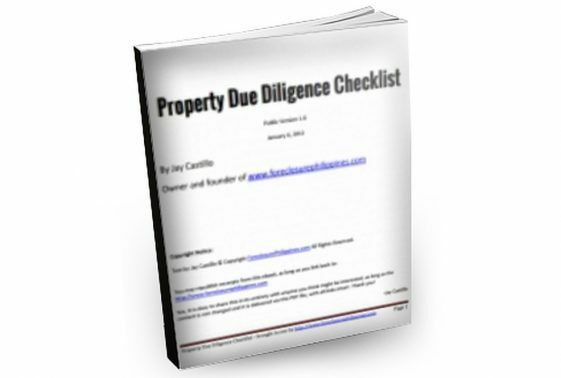 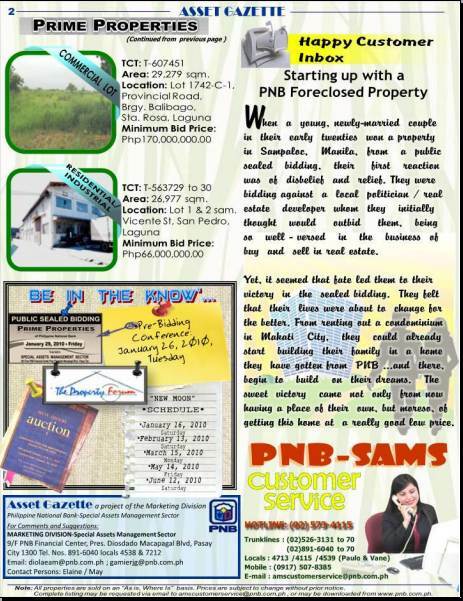 Today, I am posting the PNB Asset Gazette for January 2010 which features just some of the prime foreclosed properties for sale in their first public sealed bidding scheduled this year. 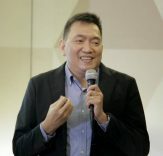 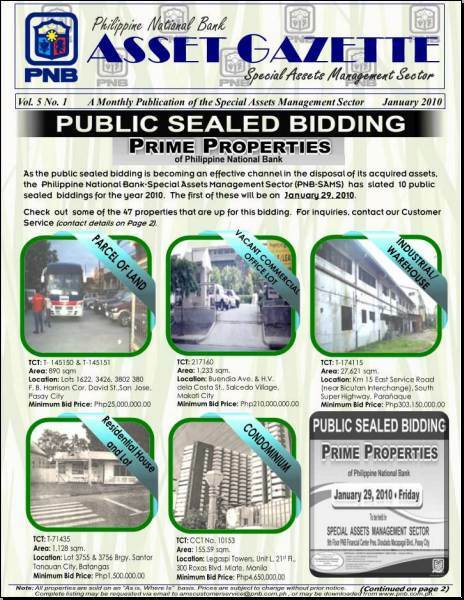 According to the Asset Gazette, the Philippine National Bank-Special Assets Management Sector or PNB-SAMS has slated 10 public sealed biddings for the year 2010. 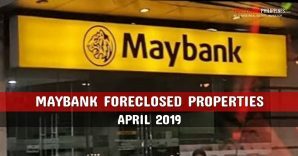 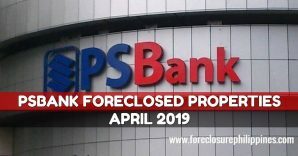 The first of these will be on January 29, 2010 and you can read more about it in my previous post: PNB to sell prime foreclosed properties through public sealed bidding. 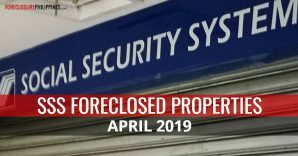 7 of the 47 foreclosed properties that are up for sale through sealed bidding on the 29th of January are featured in the asset gazette and you will get to see pictures of the properties along with some basic details. 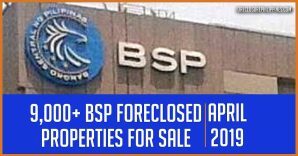 It appears 2010 is going to be a very busy year for PNB as they are all set to conduct more than 15 public auctions. 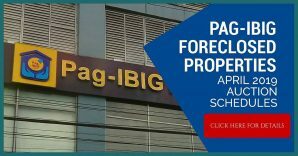 As mentioned, they will be having 10 auctions through public sealed biddings and another 5 through their “New Moon” auctions to be conducted by Property Forum Philippines. 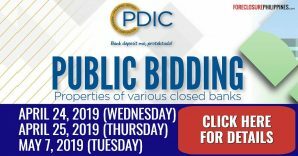 Want to participate in these auctions? 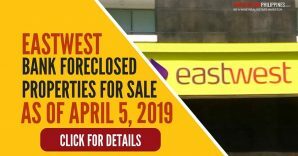 Then don’t forget to subscribe to e-mail alerts and get notified once more details about these upcoming auctions of foreclosed properties become available. 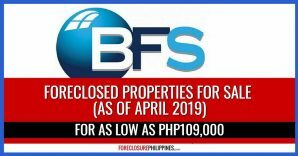 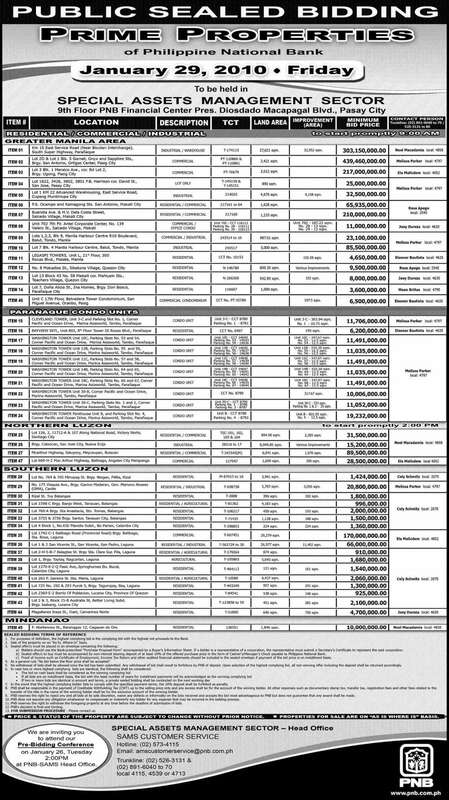 By the way, I was also able to get an updated listing of foreclosed properties for PNB’s January 29, 2010 sealed bidding and you may download it by clicking on the image below.